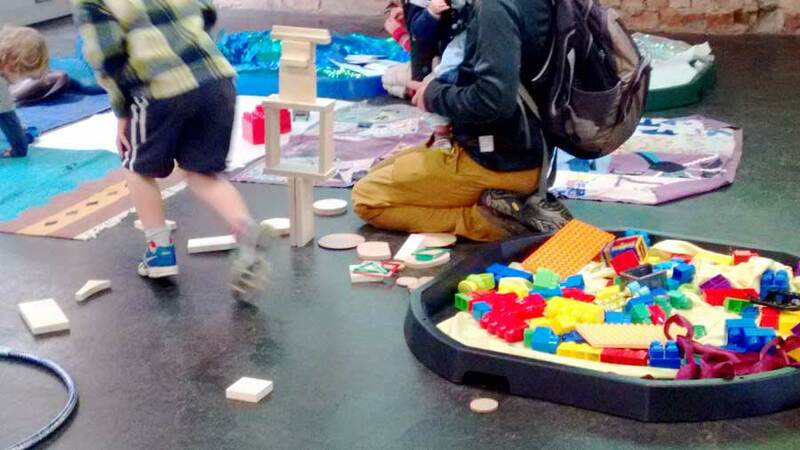 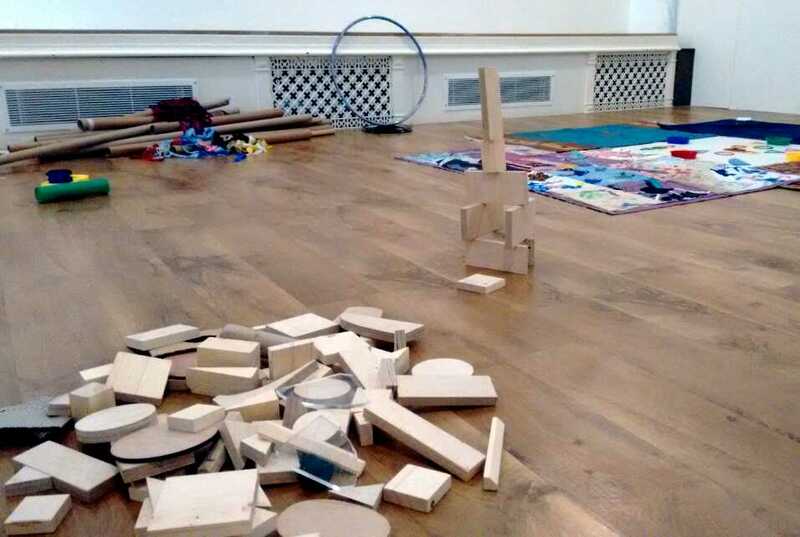 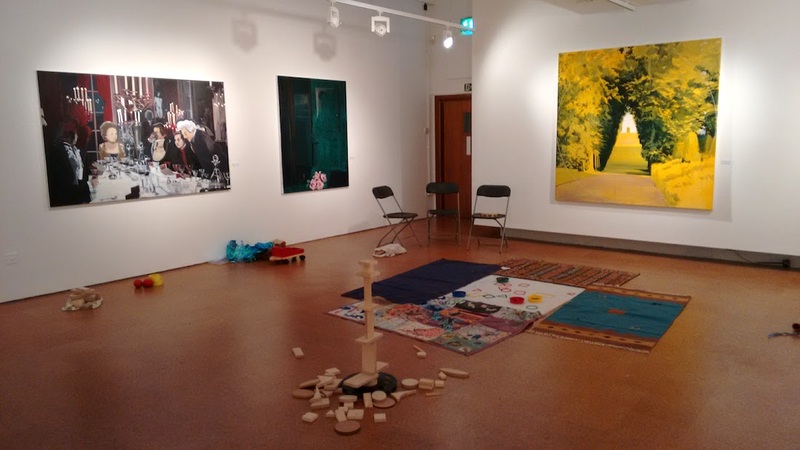 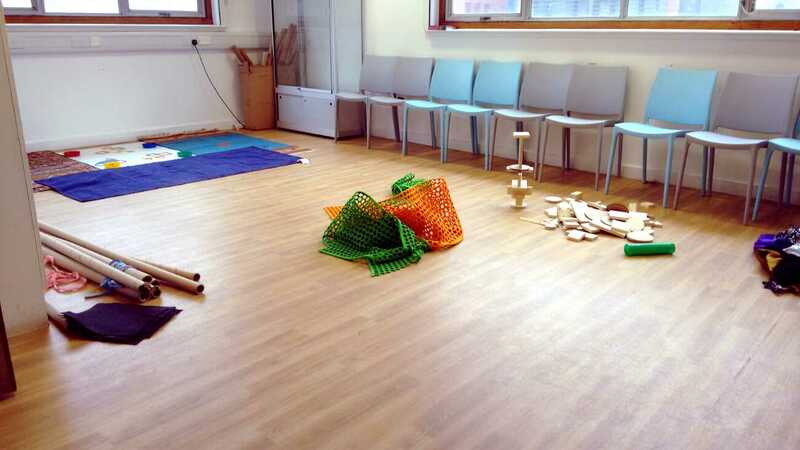 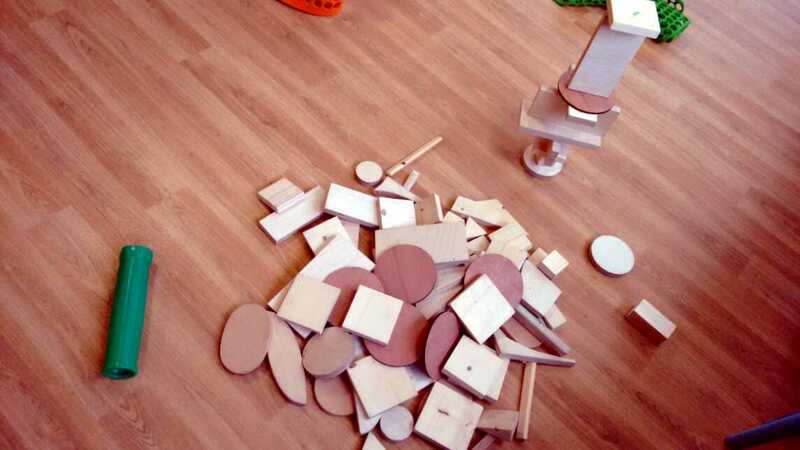 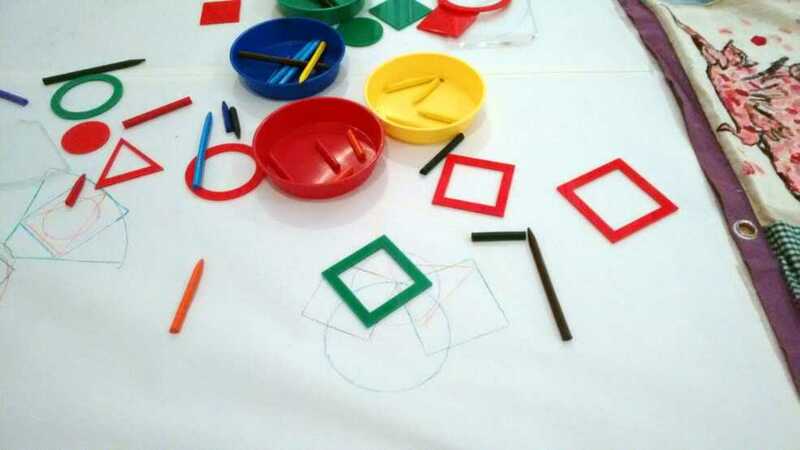 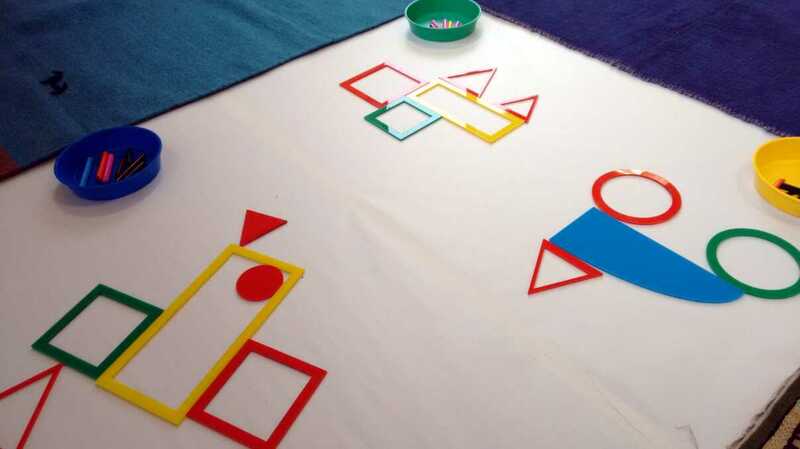 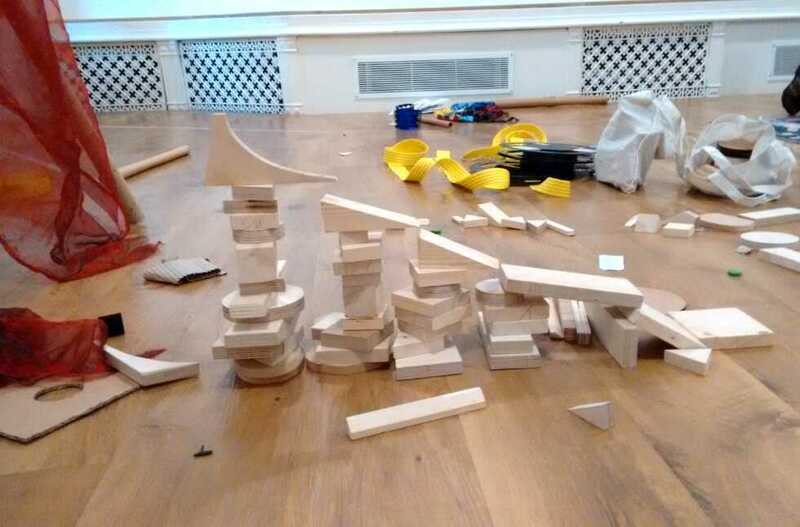 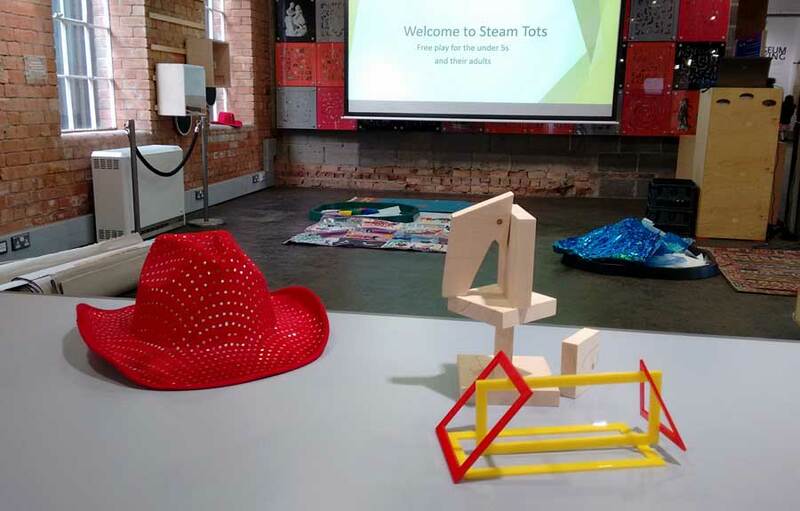 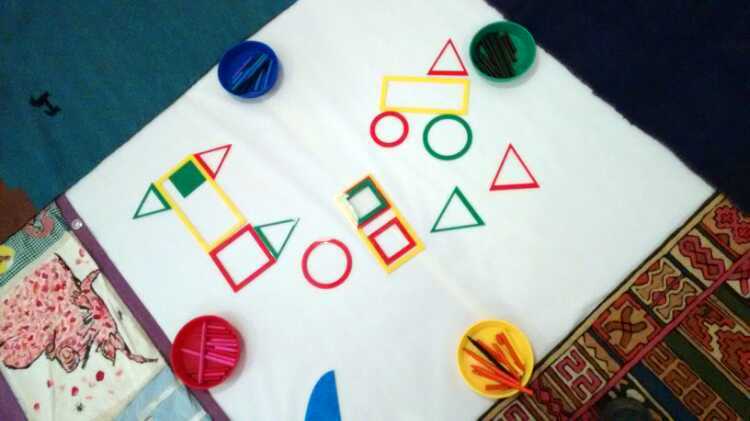 steam tots is a free play session for the under 5’s and their adults hosted by derby museums. 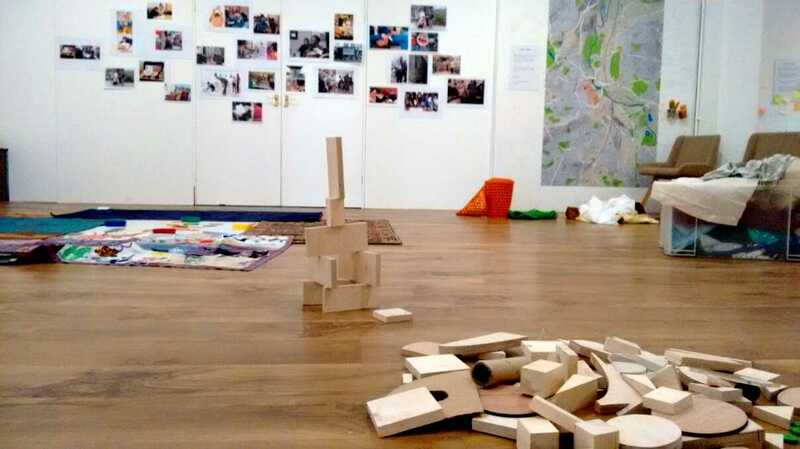 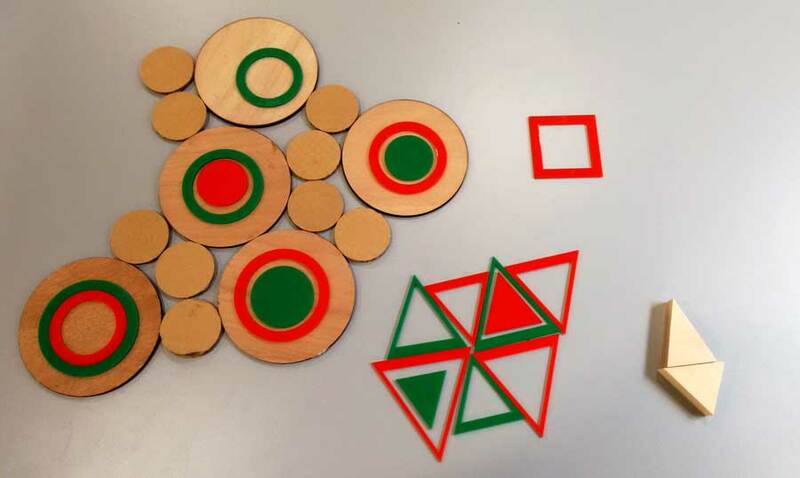 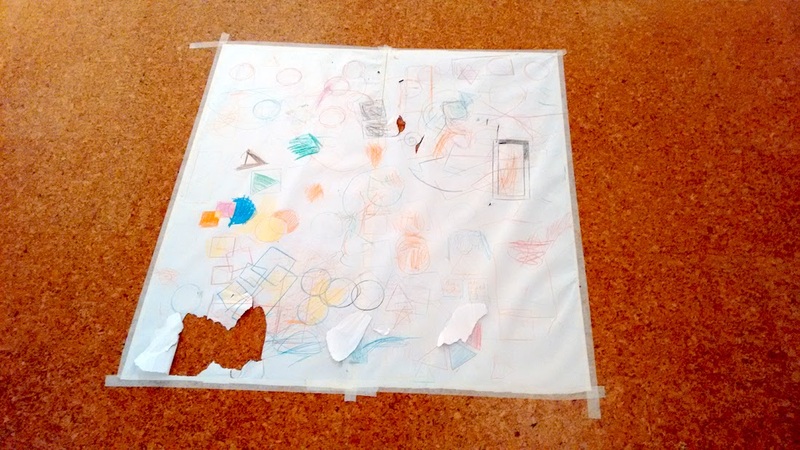 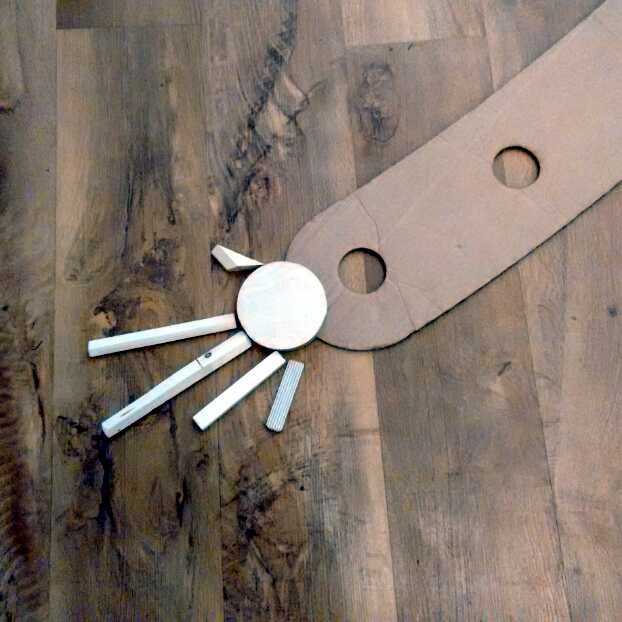 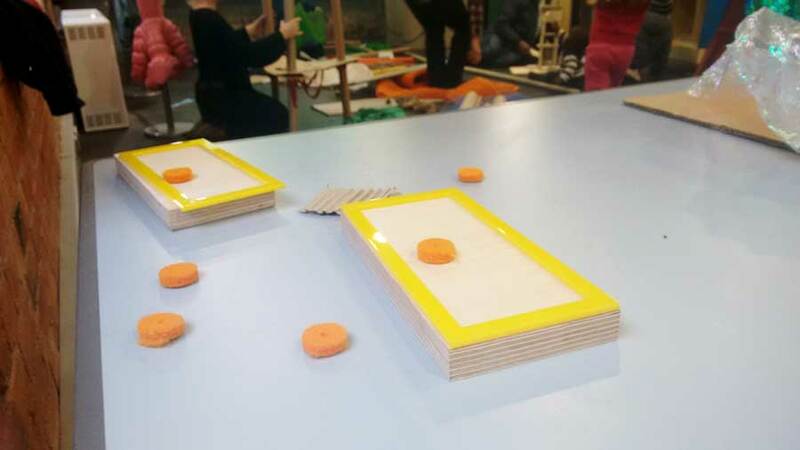 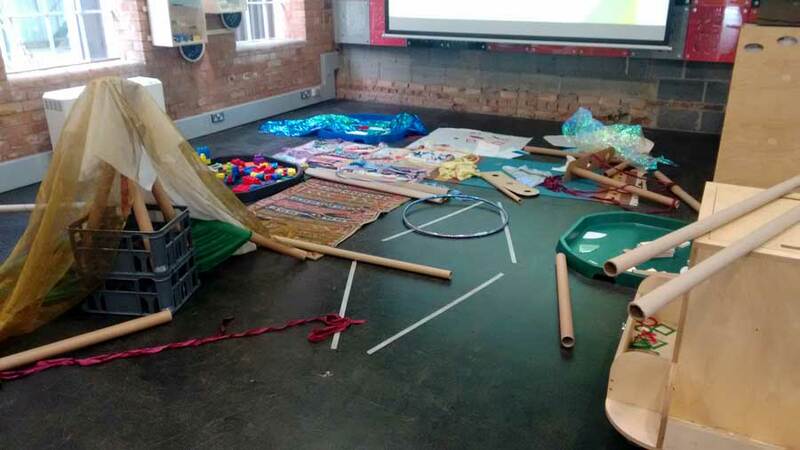 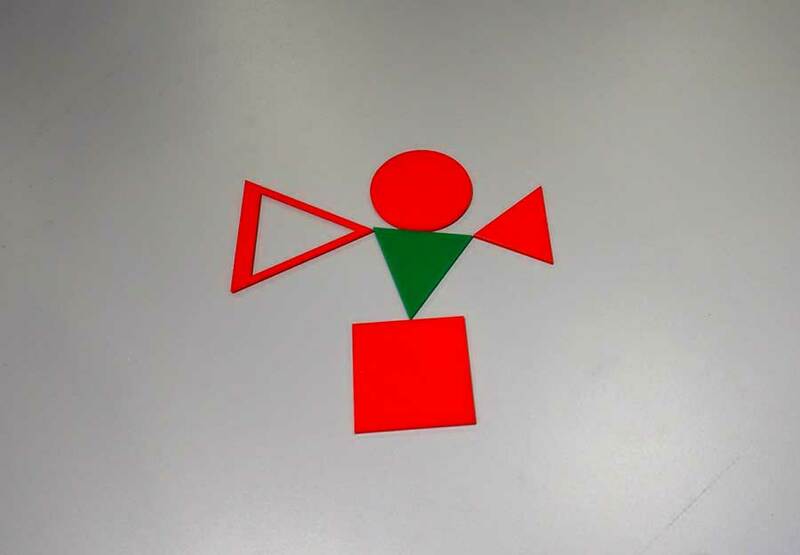 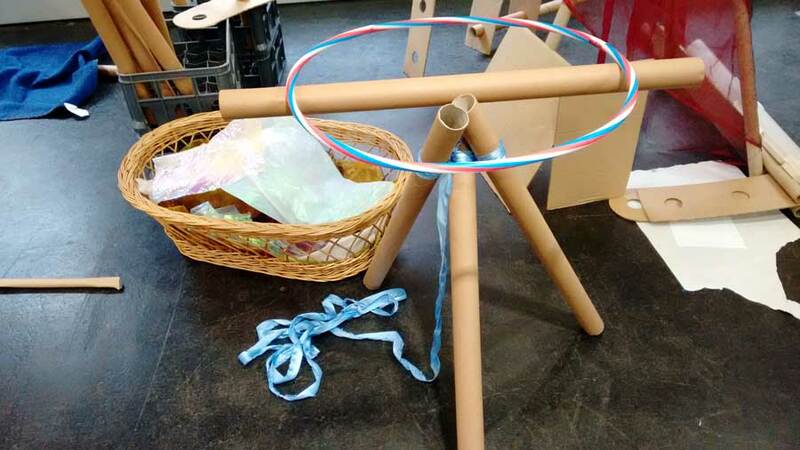 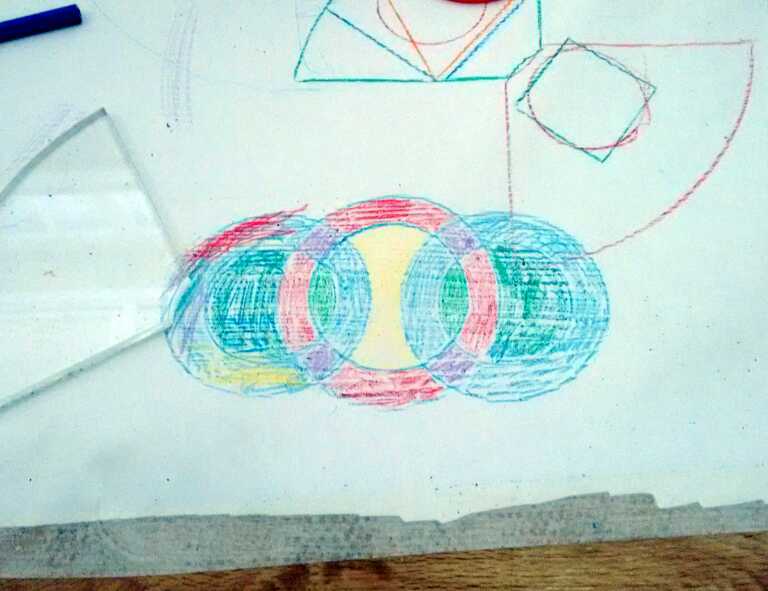 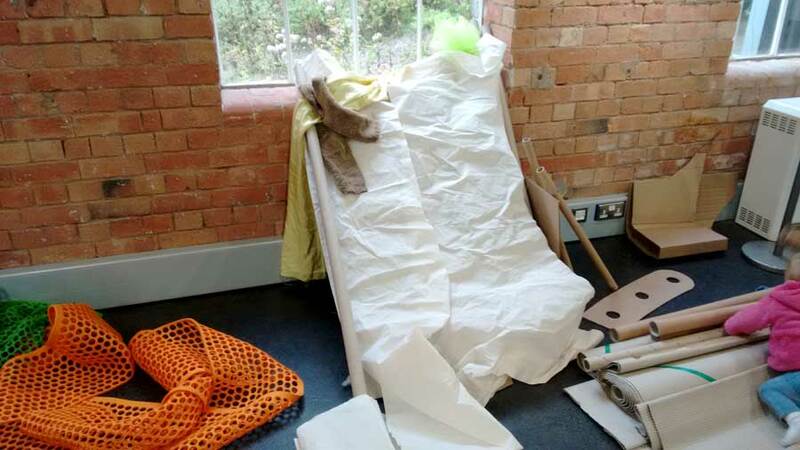 beginning as a question : “how might we engage the under 5’s in the museum?” the session concept evolved and took shape during my maker residency at the derby silk mill museum. 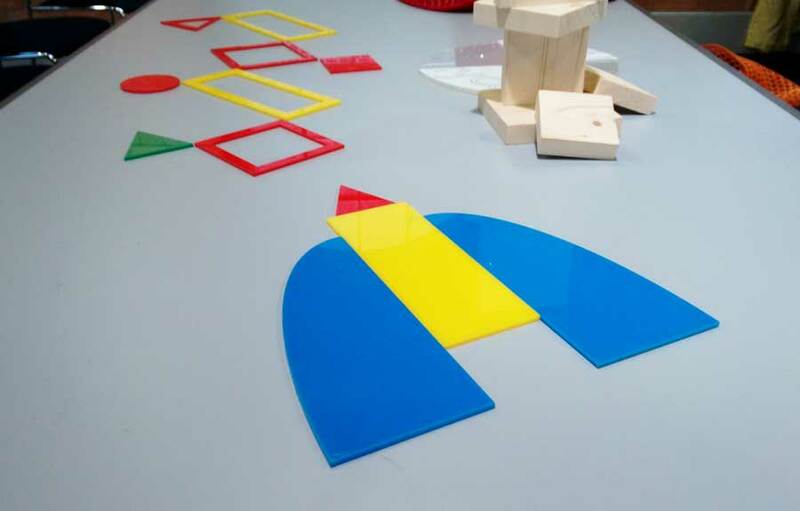 working with the life long learning programmer, i was involved in the development of the idea, creating components used in the session and was invited to facilitate the sessions. 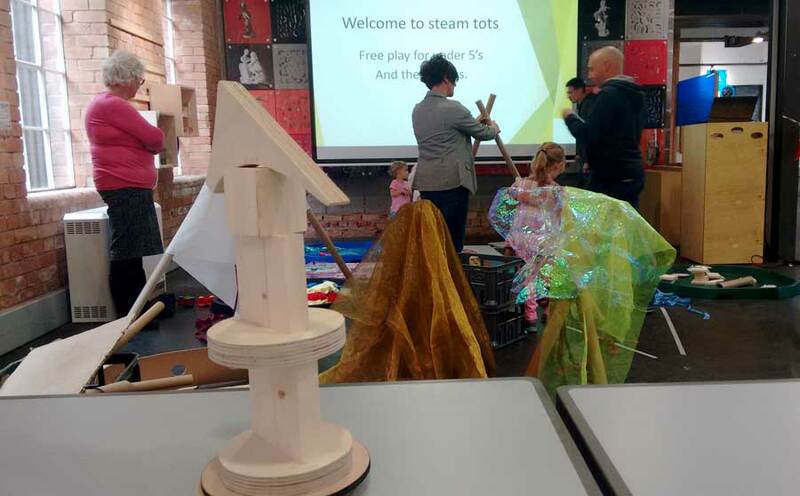 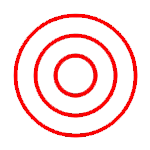 steam refers to science, technology, engineering, art and maths. 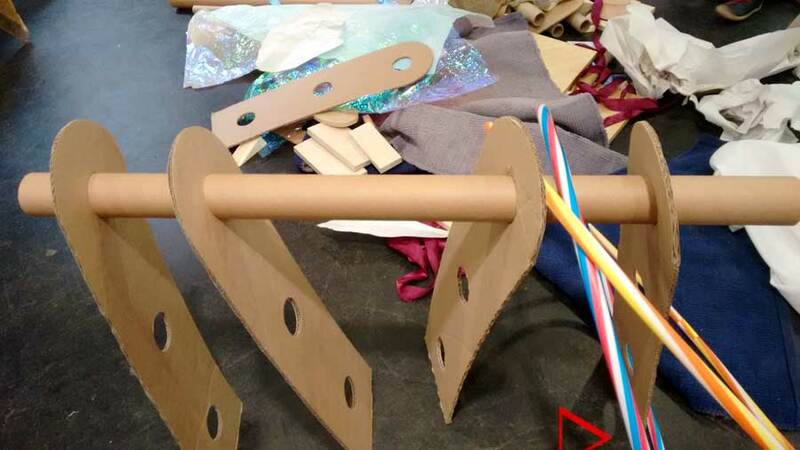 steam is an holistic process. 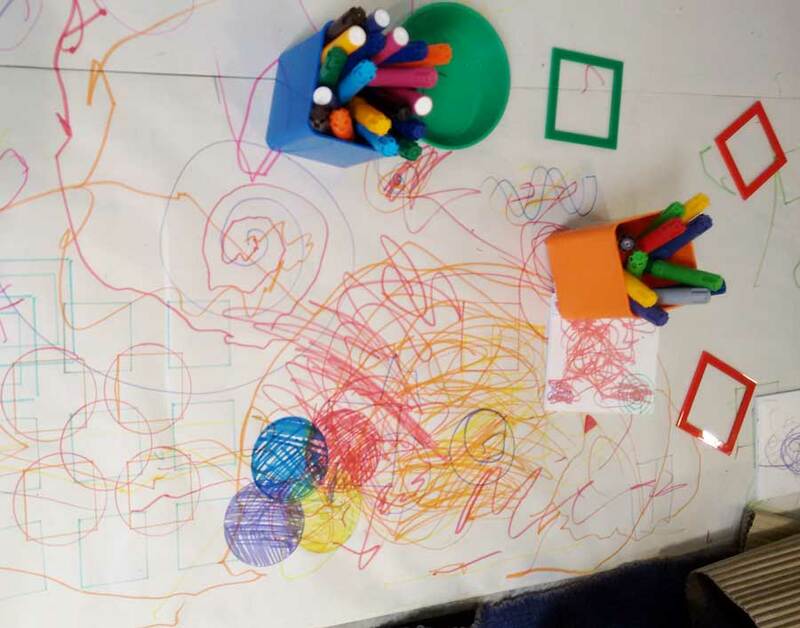 i drew on my forest school training when setting up the proposal of how the sessions ran and what they offered for the under 5’s. 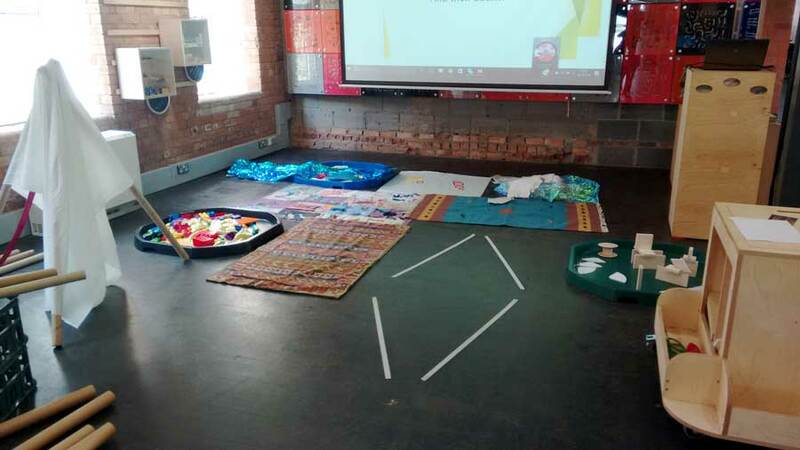 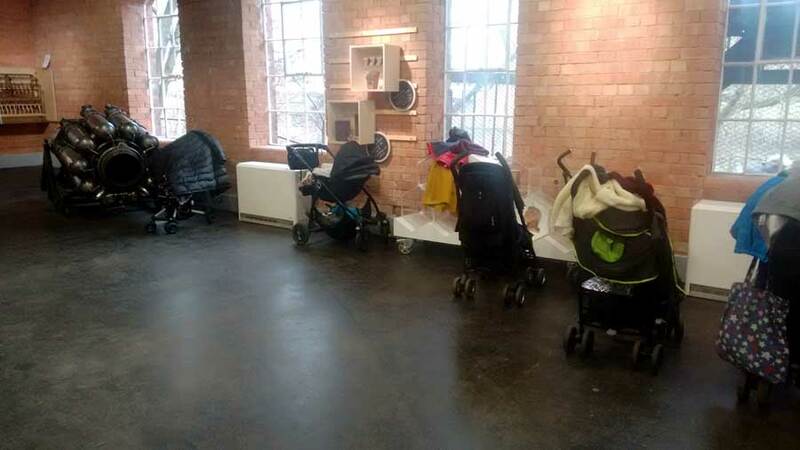 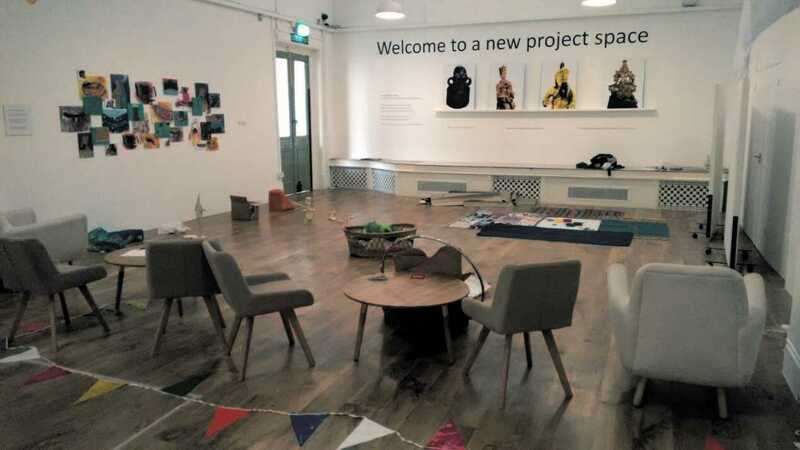 the sessions began at the silk mill museum in 2016. in 2017 the sessions moved the derby museum and art gallery where they are fast becoming established as the thing to do for adults with childen 5 years old and younger.